The Lord can do so much through prophetic words: activate gifts, confirm direction, and comfort and strengthen His people. Prophecy is a gift from God, which He uses to speak to His people. 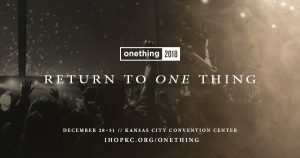 At Onething, International House of Prayer’s annual year-end conference (Dec. 28–31 at the Kansas City Convention Center), thousands of people come to hear an encouraging word from the Lord. 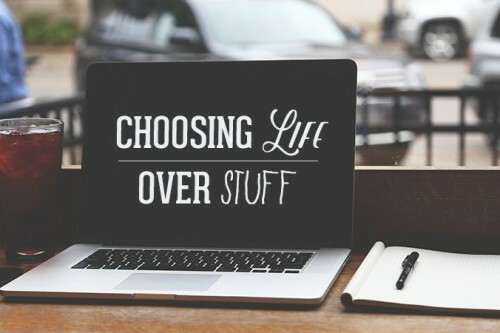 Leslie’s husband, Kevin, came seeking direction about an area of his life and received a word concerning a different area, but it was still applicable. “God showed what was more important that needed to be addressed,” he said. Such is the power of prophetic words to edify, exhort, and encourage believers (1 Corinthians 14:3). Some people receive a word of encouragement during a difficult season of life. The ministers told Millie P., who moved from Venezuela to Denver two years ago, to look to the mountains for God’s help, and that God was going to move mountains in her life. The minister actually saw a picture of the Rocky Mountains, but didn’t know where Millie lived. (Ministers don’t converse beyond first names before giving words. ).They also didn’t know that she’s struggling to learn English and launch her engineering career in the U.S. These reactions are common, as the Lord highlights things about complete strangers in order to bless and strengthen them in their walk. 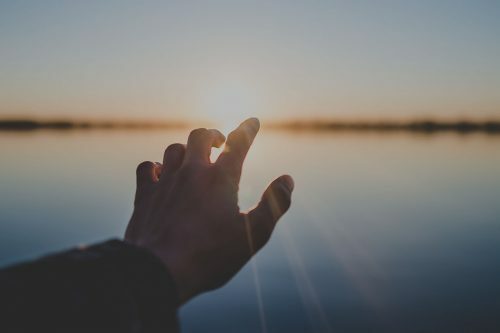 Millie was initially fearful about receiving prophetic ministry because she was fearful about her future and didn’t want to hear a negative word, but her husband, Kenneth, assured her it that prophecy was not to foretell events but to build her up. 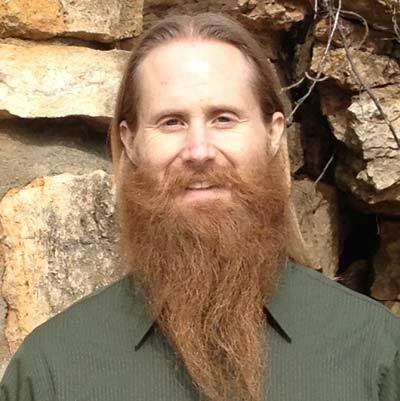 His advice to people who question prophecy’s validity? Prophecy can also play a role in salvation, as it says in 1 Corinthians 14:24-25. When Natalie H., from Michigan, visited a local church at the urging of her sister, “they told me all kinds of things about myself, things that no one knew,” she said. This led to her salvation and departure from witchcraft. She came to Onething in 2017, bringing several friends, and received a prophetic word to keep pressing into God. There can be fear about believing if God will speak, and we must test the words because scripture says we prophesy in part (1 Corinthians 13:9), but God loves to use fellow believers to bless His body. As Leslie from Louisiana says, “it’s all a matter of trust in the Lord, that He has your best interest at heart. How can you grow in prophecy? 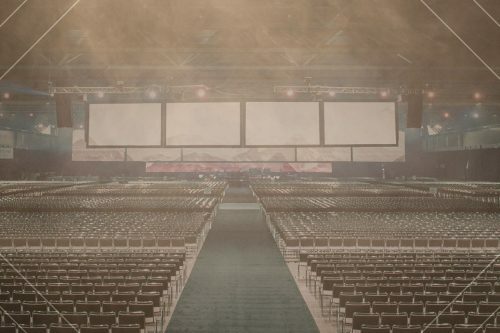 Fill up on God—not entertainment and stuff. Only He can satisfy the deepest longings of our hearts! Your life holds the fingerprints of God, so value and act upon who you are!